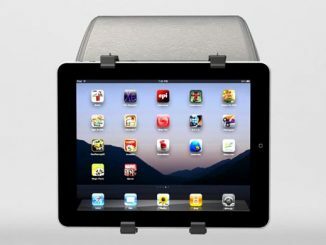 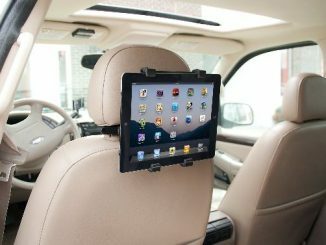 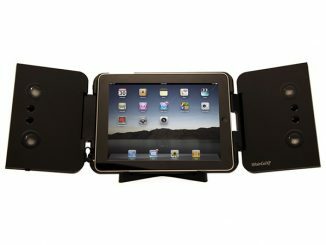 Vogel announced the newest addition to their RingO lineup, the Vogel Flex Mount iPad Mount. 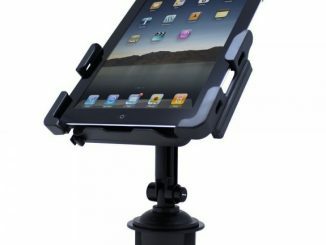 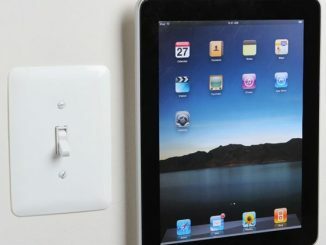 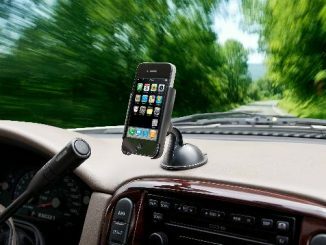 This mount works with the iPad, iPad 2, and Galaxy Tab and is the perfect mount for active people. 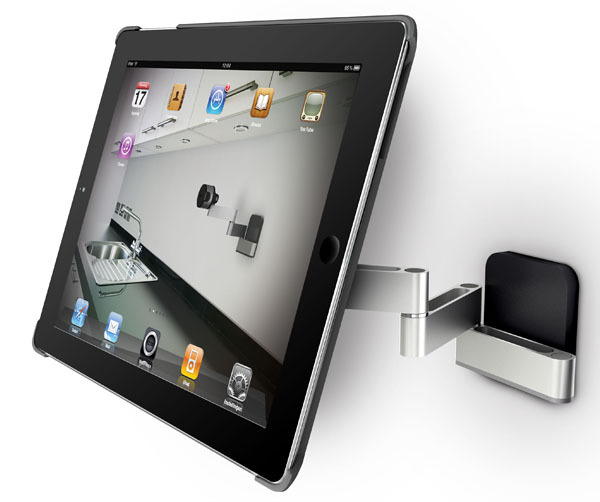 The Flex Mount has a stylish design and a flexible arm allowing it to be mounted in more unique locations. 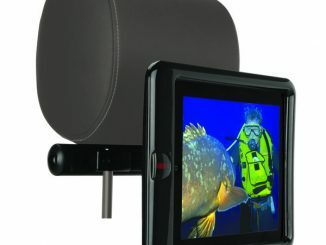 It features a swivel and tilt adjustment to ensure optimal viewing angles at all times and can be mounted to almost any surface. 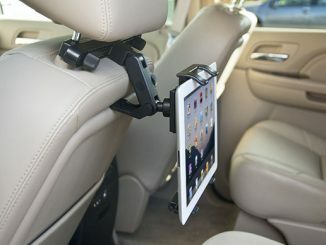 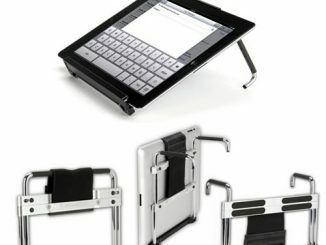 The simple RingO design allows the holder to clip on to your iPad which can then be connected to any of the RingO mounts. 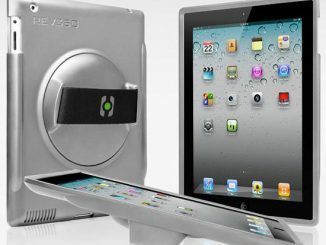 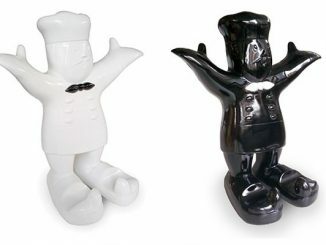 Look for the Vogel RingO products at the Apple Store with prices starting at $69.95.